Ready for the new season to start already? You don’t have to wait for the summer sizzle to fizzle to start plotting your autumn outfits! 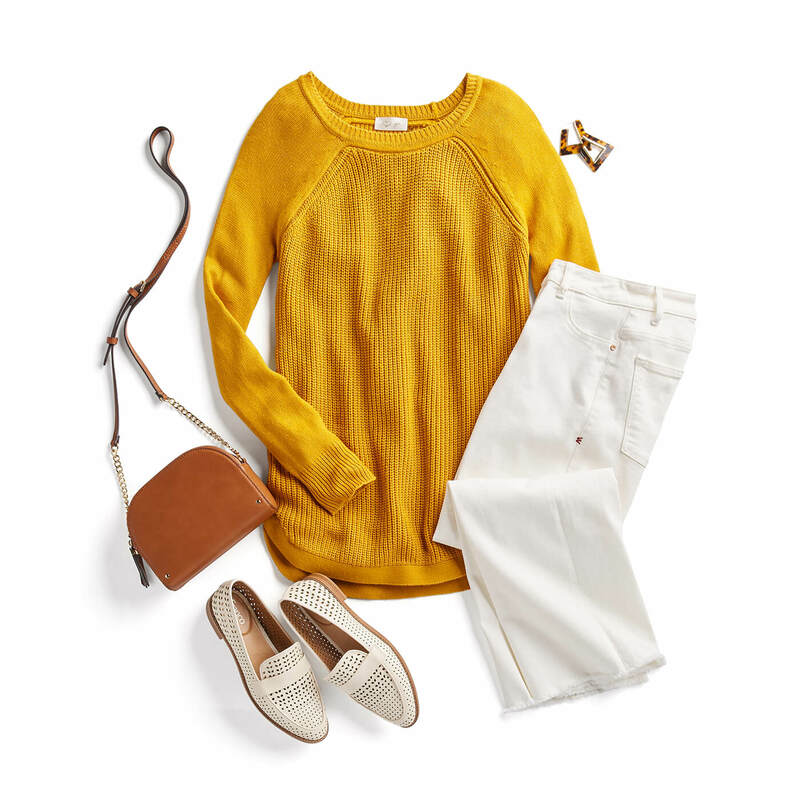 The best pieces to help you transition to fall are fresh, colorful, and comfortable pieces you can wear now and later. Here are our favorite 2018 fall trends to look forward to! Take a seat millennial pink–we’re painting the town in red this fall. From cherry to crimson, there is no wrong way to rock your red. Snag a saucy scarlet dress to wear now with printed flats and hoops. Warm this look up come autumn by adding a leather jacket and ruby red chunky-knit scarf. Vivid plaid prints are having a major moment this autumn. Cache colorful plaid blouses and wear them now with boyfriend jeans and slides. Once autumn activates, tuck this trendy top into a suede skirt paired with bow-detail booties. Play it straight in fall’s standout denim silhouette: the straight leg jean. While other denim silhouettes are still a-ok to wear, the laidback fit between skinny and bootcut is both comfortable and complementary on any body shape thanks to its versatile trouser-like fit. 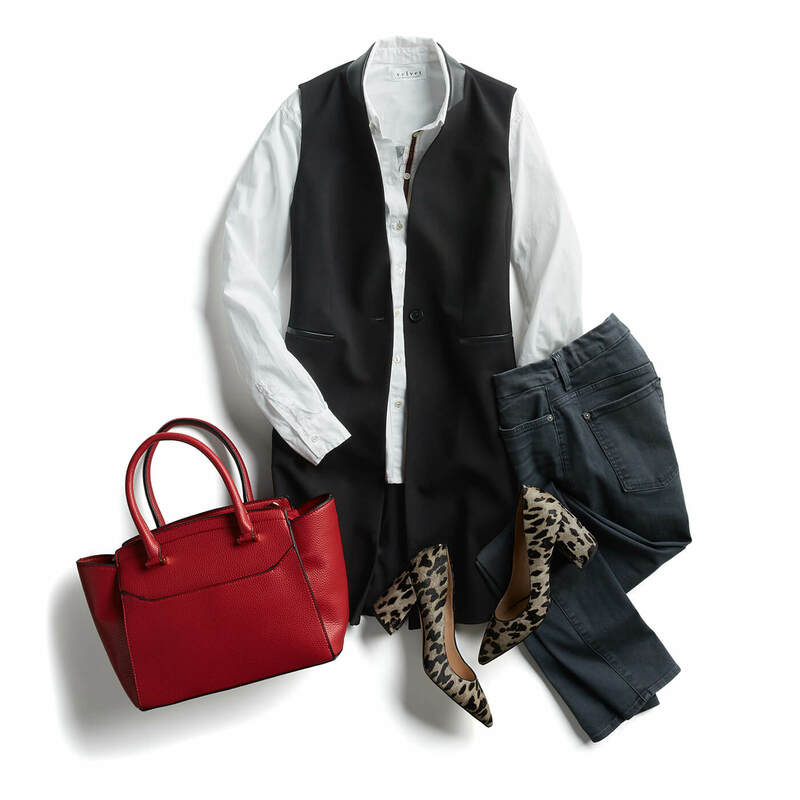 Pair classic straight leg jeans now with a front-tucked v-neck tee and animal print pumps. Once harvest hits, get wild with a faux fur-detail jacket and geometric statement earrings. 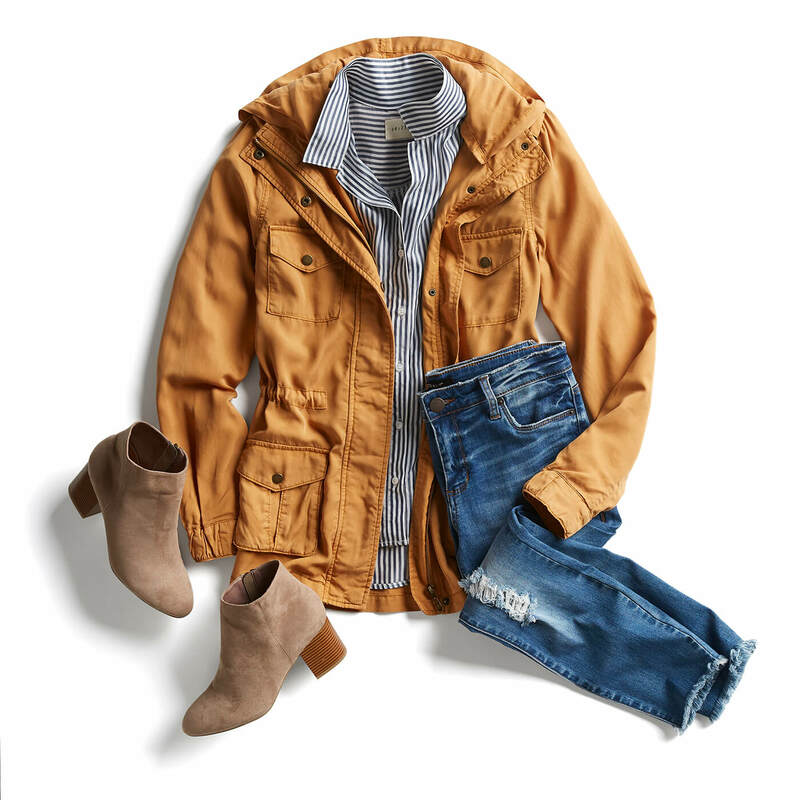 Want these fall favorites in your next Fix? Let your Stylist know when you schedule your Fix!